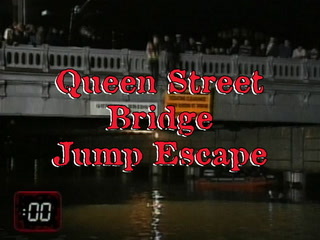 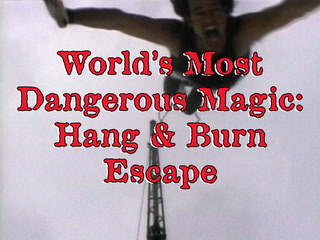 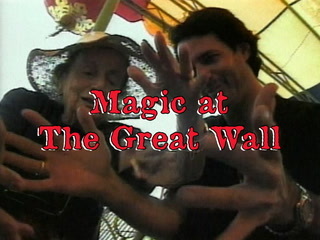 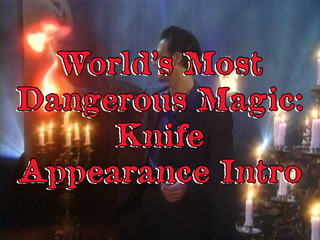 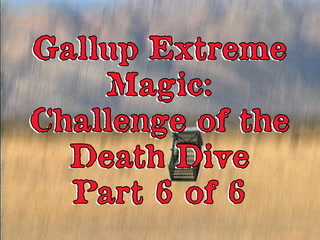 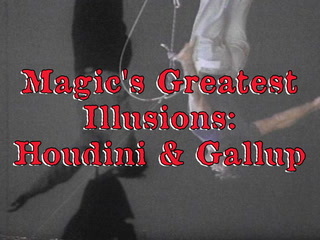 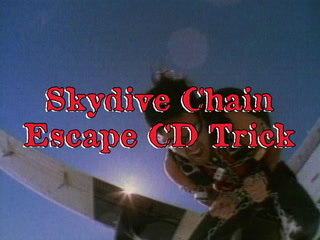 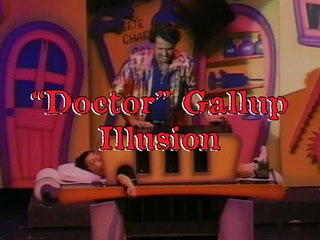 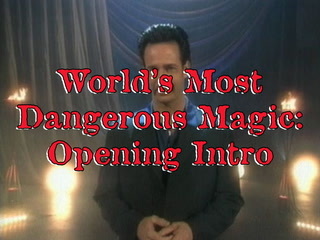 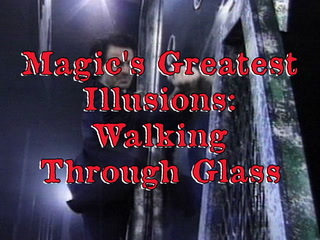 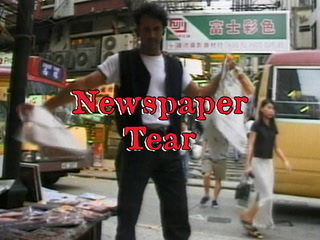 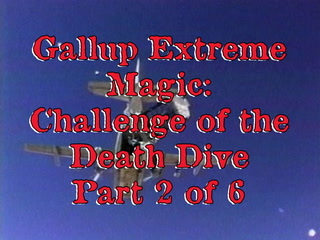 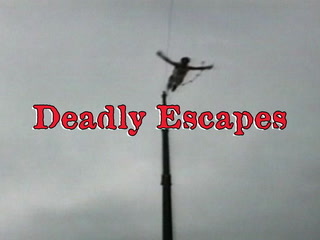 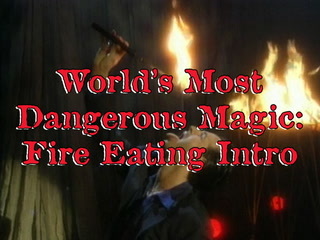 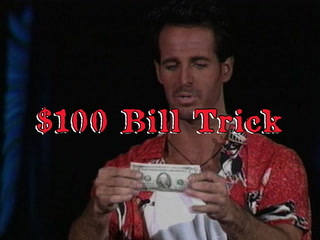 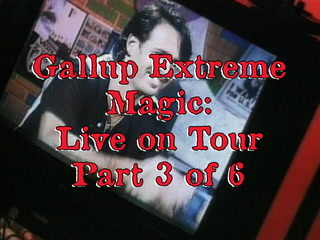 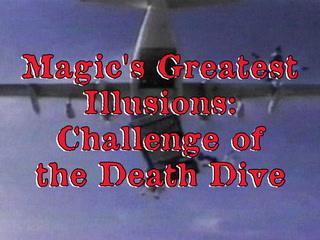 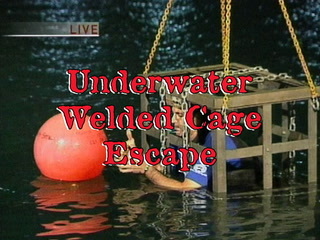 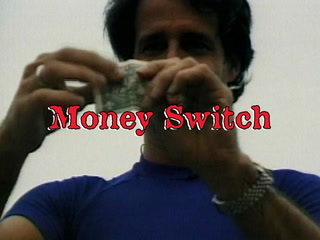 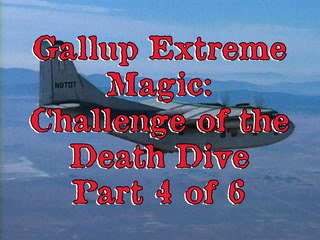 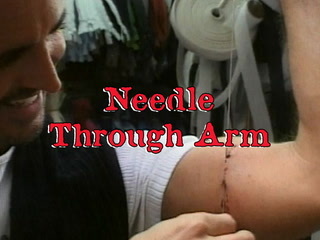 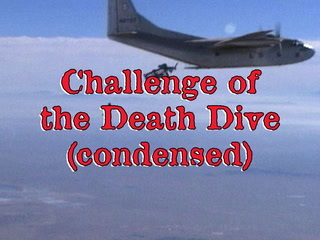 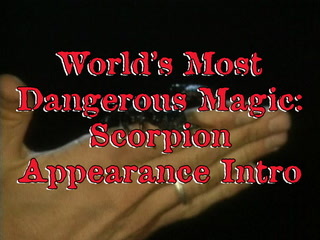 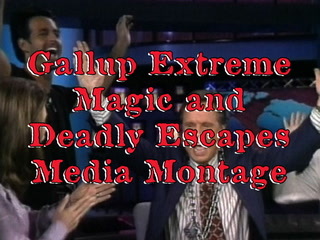 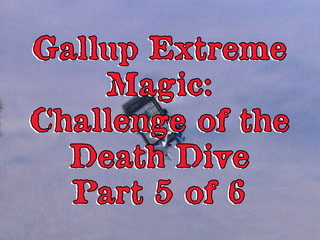 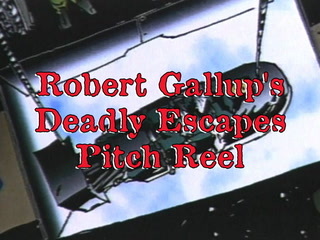 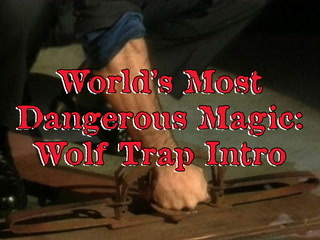 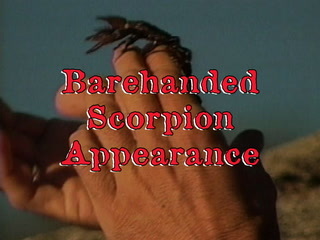 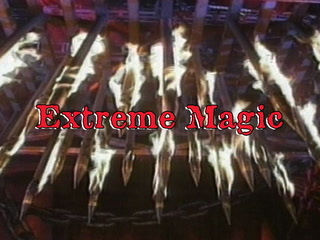 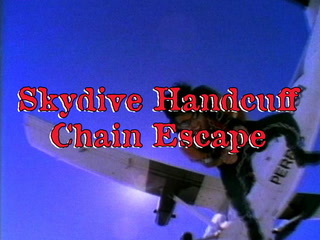 Overview: Originally airing as one of the FOX Network’s highest rated variety specials ever, Gallup Extreme Magic: Challenge of the Death Dive, is a one-hour prime time TV show that has aired in over 60 countries internationally, including throughout North and South America, Europe, Australia and Asia. 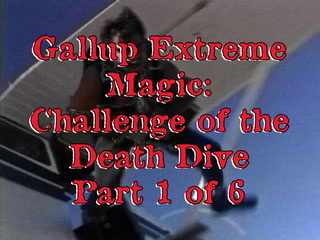 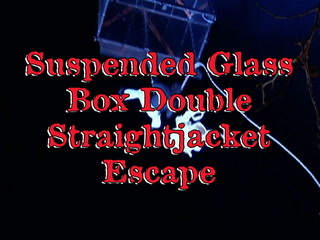 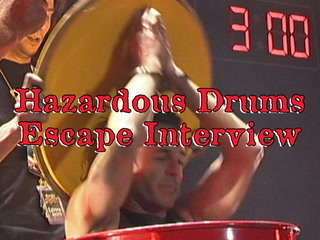 It features Gallup’s extreme magic and illusions shot live on stage at the Hard Rock Casino in Las Vegas, and one of the most death-defying escapes ever attempted, The Challenge of the Death Dive. 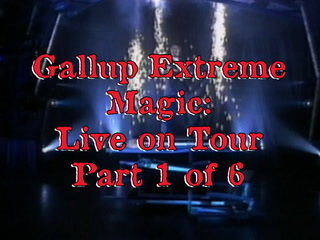 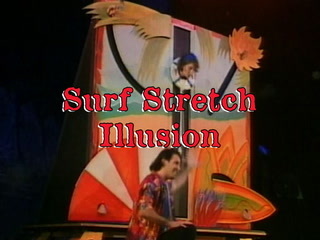 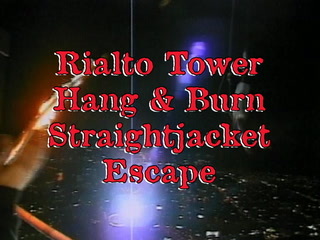 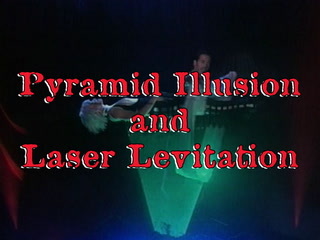 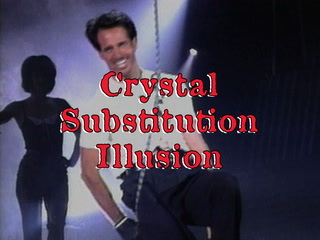 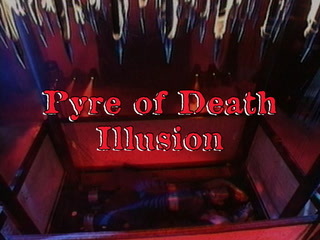 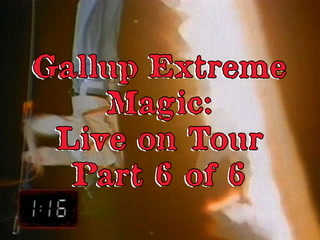 In addition to Gallup’s dynamic stage illusions such as the Laser Levitation and Vanish, martial arts Bo-Staff Illusion and death-defying Pyre of Death, the show finale’ has Gallup leg manacled, handcuffed, stuffed, chained and locked into a mail bag, chained and locked inside of an eight foot (2.4m) square jail cell and thrown out of a C-123 transport plane 18,000 feet (5,500m) above the Mojave desert without a parachute! 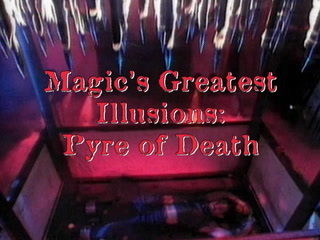 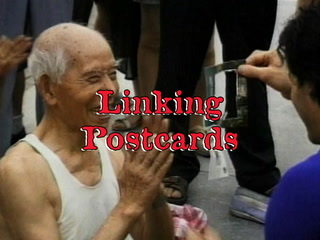 Amazing feats of magic, and harrowing death-defying escapes... a Macau ‘must see’ event.